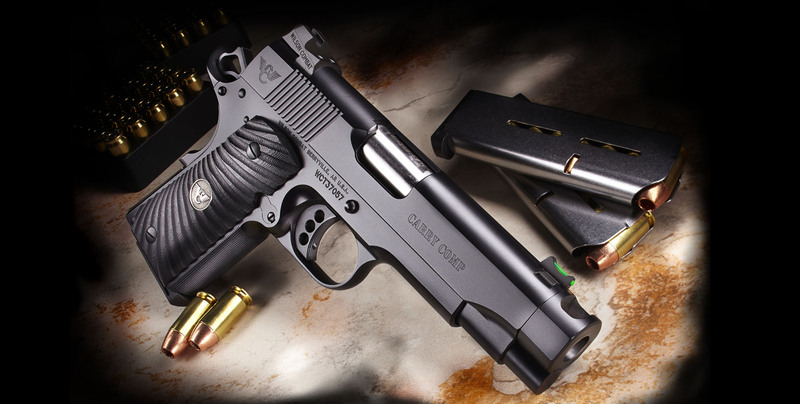 In the 1980s, our ACCU-COMP won virtually every major practical pistol competition. It was a phenomenally accurate pistol with the reliability and accuracy serious competition demanded. 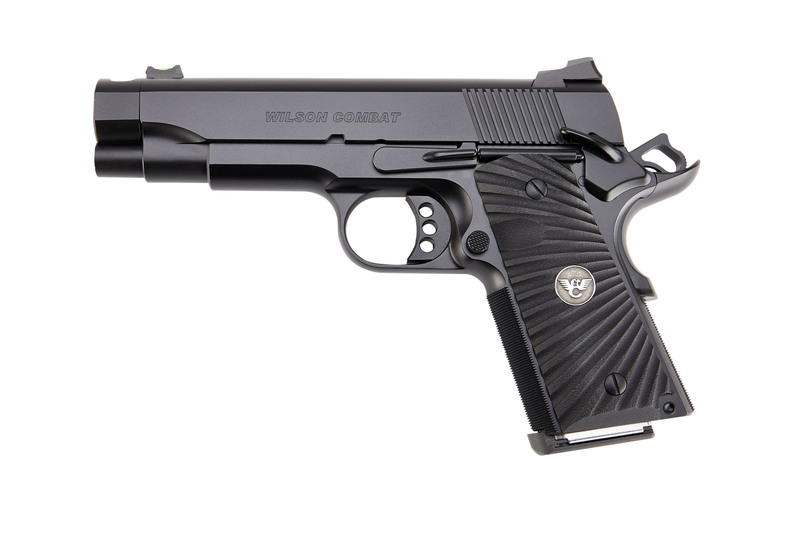 Using that same technology to minimize recoil and muzzle flip, Wilson Combat® developed the Carry Comp model, which dramatically improves weapon control while adding minimal bulk and weight, resulting in a carry pistol that has no equal. 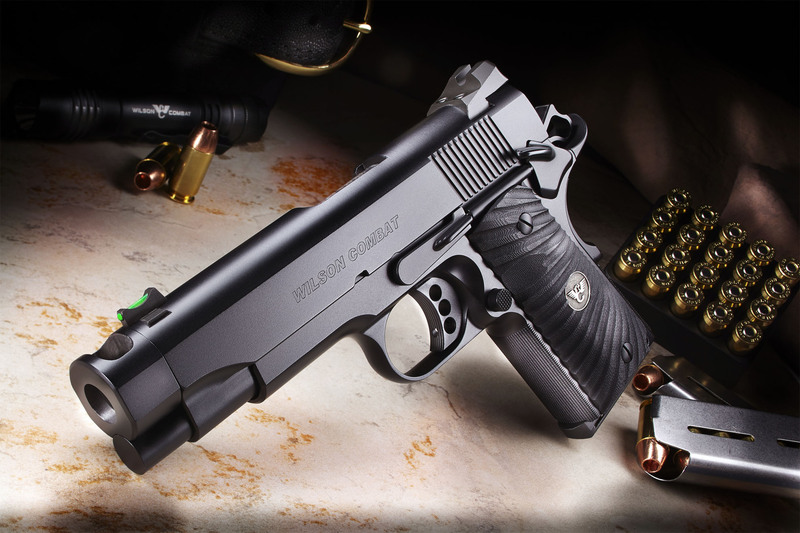 The Carry Comp utilizes a 4 ½” overall length match-grade barrel, including a ½” muzzle extension that houses the meticulously engineered compensation port.